The layout of concessions and lots. Copies available. 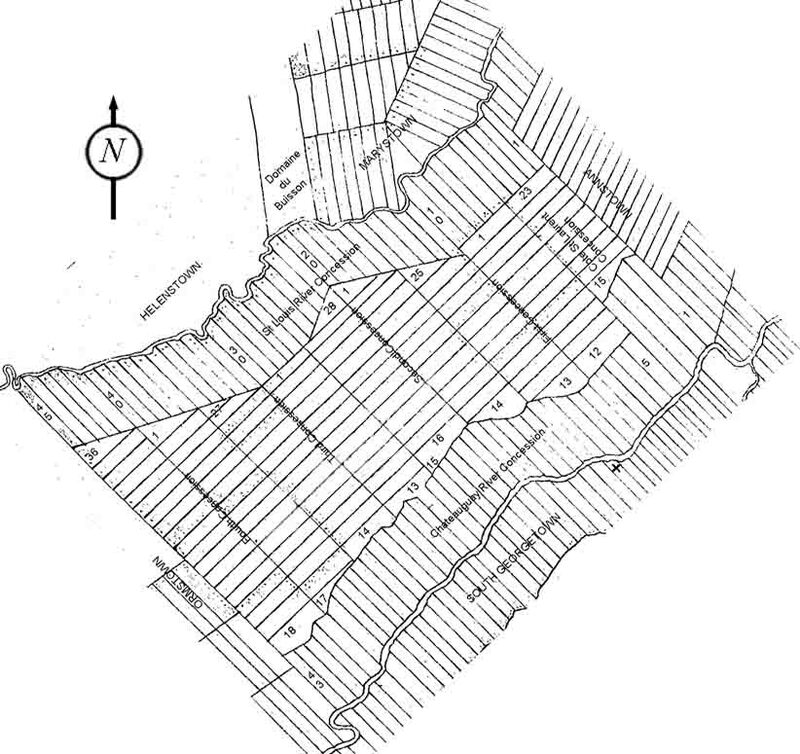 Contact us to locate your family homestead on a modern Ordnance Survey map or satellite image. 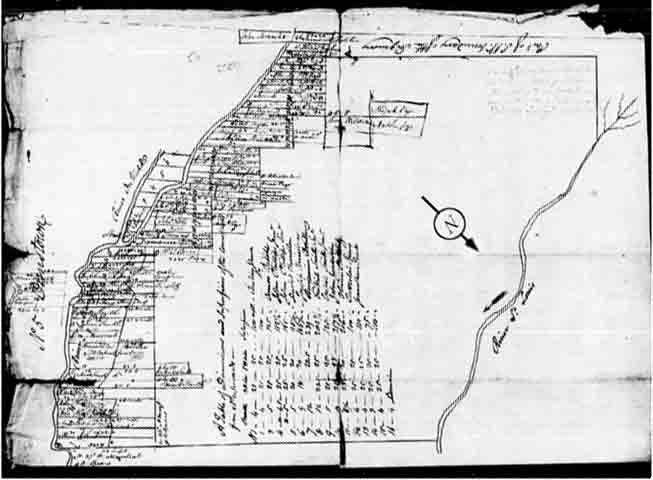 The 1806 plan has names and locations for the early American (pre-1812) settlers.